The company offers a fine assortment of Fully Husked Coconut. A tropical fruit, Fully Husked Coconut is a vital source of protein. The pulp of the Fully Husked Coconut is considered very beneficial for problems like indigestion, intestinal swelling, etc. 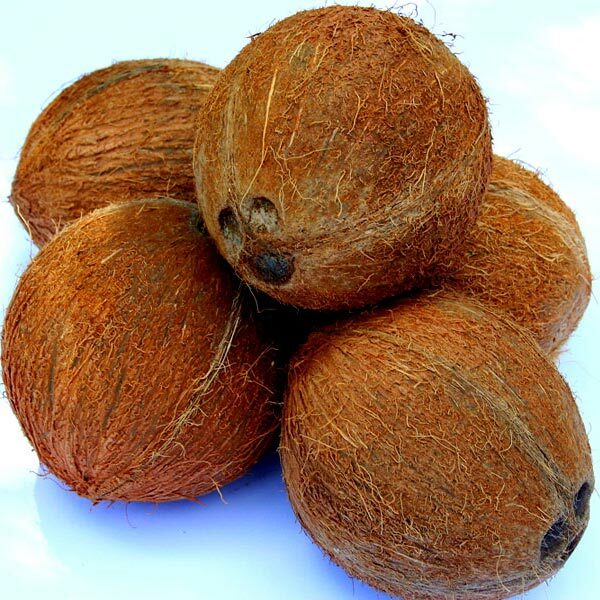 Also, Fully Husked Coconut is consumed to cure illnesses related to kidney and urinary bladder. Clients can avail organically cultivated and properly tested Fully Husked Coconut from us at competitive prices.